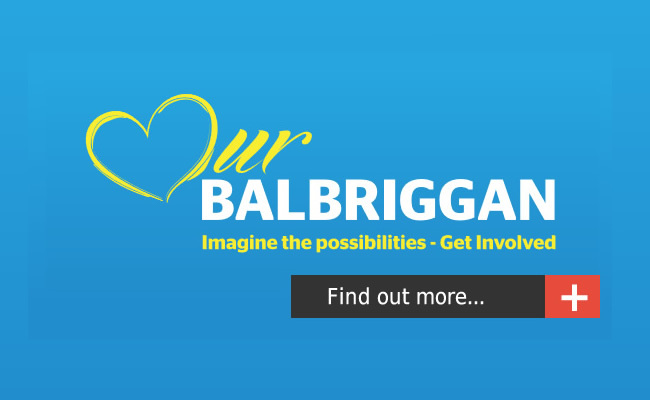 » Our Balbriggan – Have you taken the survey? 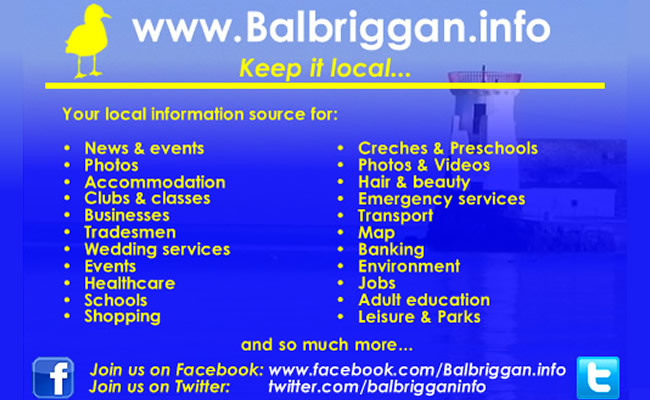 Our Balbriggan – Have you taken the survey? 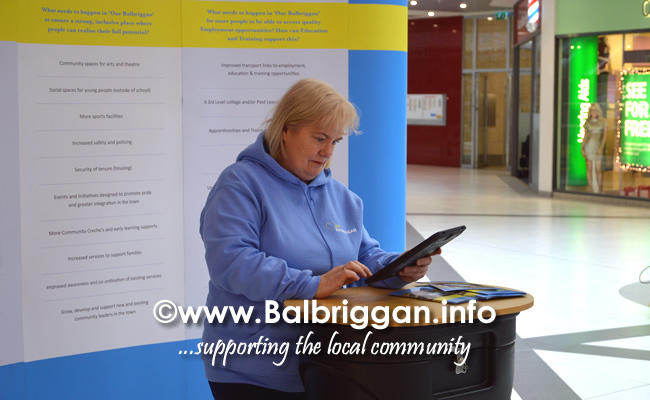 Up to today over 3,000 people have completed the Our Balbriggan survey. 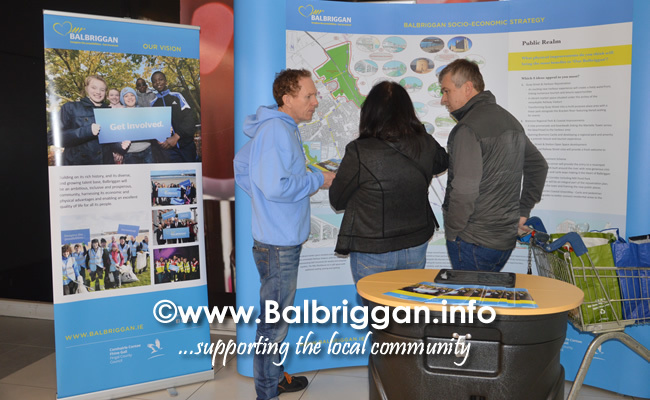 The survey allows members of the public to have their say in the Rejuvenation Strategy, a three-year vision for the future of the town which YOU can help to shape. 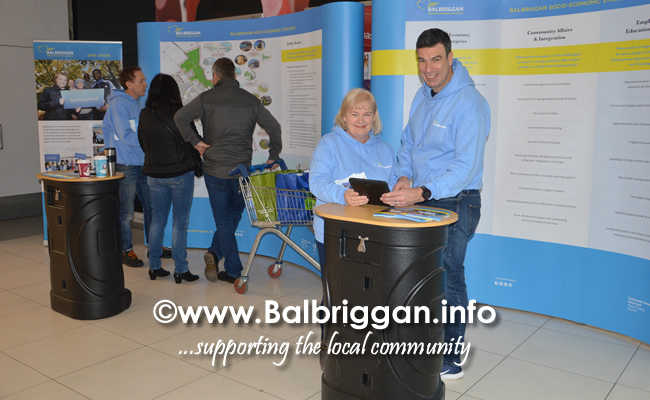 If you haven’t already completed the survey (which is only open till 14th December) take a few minutes to complete the survey using the link below, and have your say in this ambitious new vision for the town which will be shaped by the views of its population.